Sneek Freak TV: 2012 Hoyts are out! 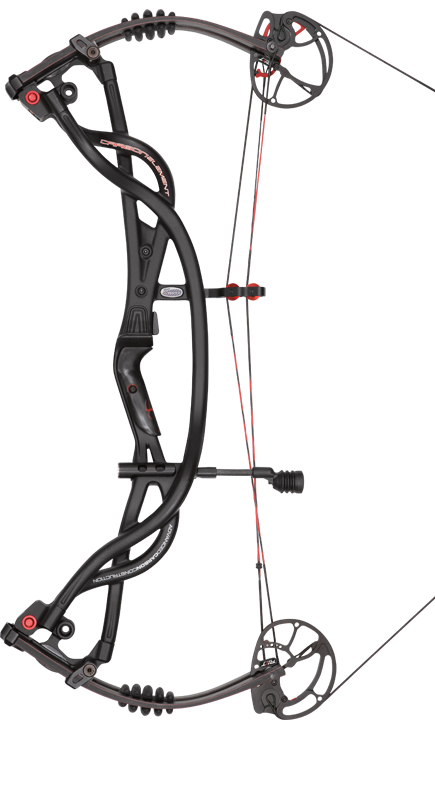 We just got in our first shipment of 2012 Hoyts at Timber Mesa Outdoors! 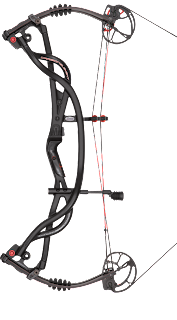 As always, Hoyt has done a great job on overall workmanship and and finish with these bows. The new RKT cams are nice. The draw is stiff, but smooth with a nice transition into the valley. Here is a video where we show you the new Carbon Element RKT. Check out the lack of movement in the slow motion video.